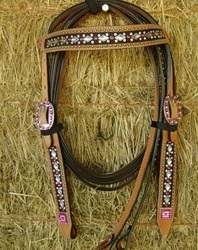 Western Headstall & Breast collar set. UNIQUE COLOR AND DESIGN, THE PAD IN THE PICTURE IS THE EXACT PAD YOU WILL RECEIVE! Medium Fits Waist size 33 to 36"
Small Fits Waist size 28 to 32"
Leather strap without buckle measures 40"
Would look great with Jeans or the show ring!!!!! This gorgeous western saddle pad is made by Wolf Creek Outfitters has a TRI Blend top & bottom, the pad has supple suede leather wear guards. 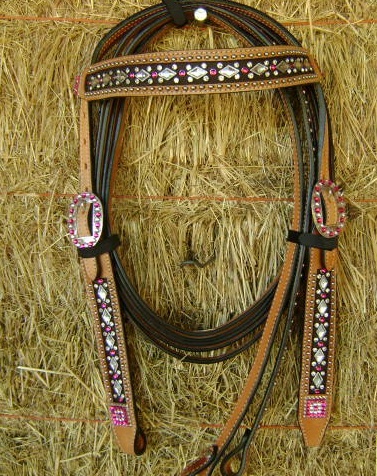 If you want a gorgeous hand made unique pad that can stand up the heavy use on a ranch, or simply a nice show quality pad then this is it. 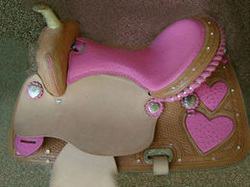 Nice saddle with lots of Bling! From the original Royal King. The perfect saddle for everyday riding. Built on their patented, RB Auto Adjust Flex Tree. 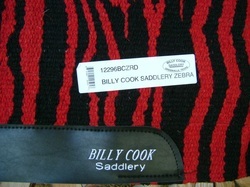 Padded sewn stirrups back cinch and nylon reinforced leathers. One row of clear rhinestones with two rows on the sides and two rows of smaller silver tone studs. Small studs are all around the edge of the belt. The rhinestones stick out and are lined with silver. BUCKLE is fully filled with three large rhinestones and small rhinestones. This was made very intricately with great quality. 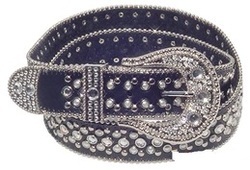 Belt end and keeper is also filled with large rhinestone and sparkling rhinestones and has a unique v-shape. 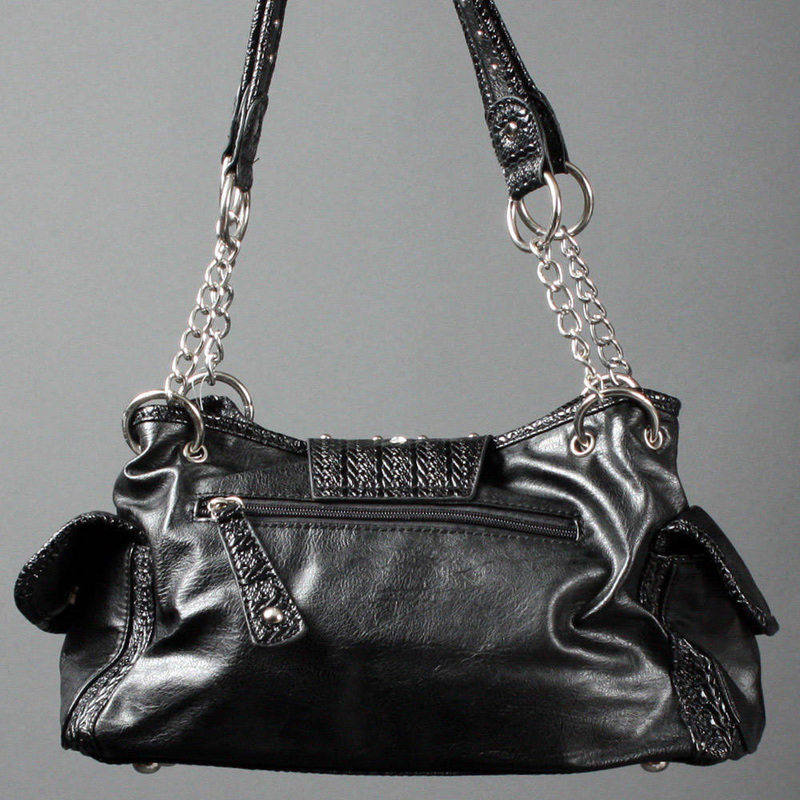 Dress up your t-shirt and jeans look with this trendy piece. 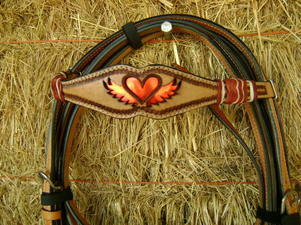 Goes great with western matching purses. Length from the beginning of the buckle to the first hole: 32"
Length from the beginning of the buckle to the last hole: 36"
BELT is Made of leather. One row of clear rhinestones with two rows of smaller silver tone studs. 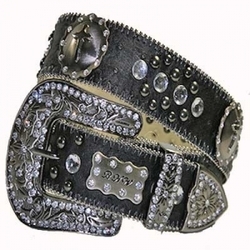 Small studs are all around the edge of the belt. 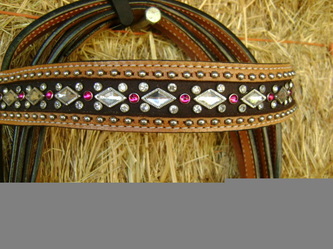 The rhinestones stick out and are lined with silver. 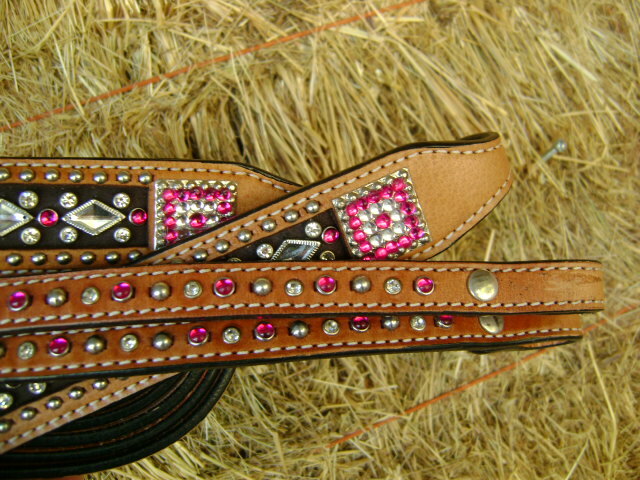 BUCKLE and keeper are filled with rhinestones. This was made very intricately with great quality. 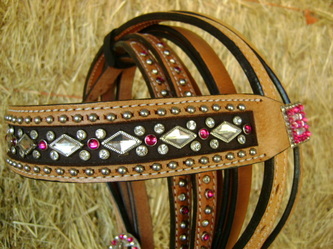 Belt end is also filled with sparkling rhinestones and has a unique v-shape. Length from the beginning of the buckle to the first hole: 36"
Length from the beginning of the buckle to the last hole: 39"
BELT is Made of genuine leather. One row of clear rhinestones with two rows of stones on the sides and two rows of smaller silver tone studs. Small studs are all around the edge of the belt. 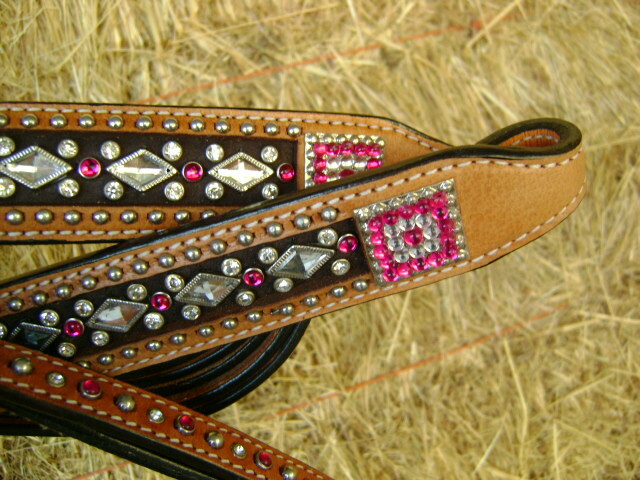 The rhinestones stick out and are lined with silver. Dress up your t-shirt and jeans look with this trendy piece. 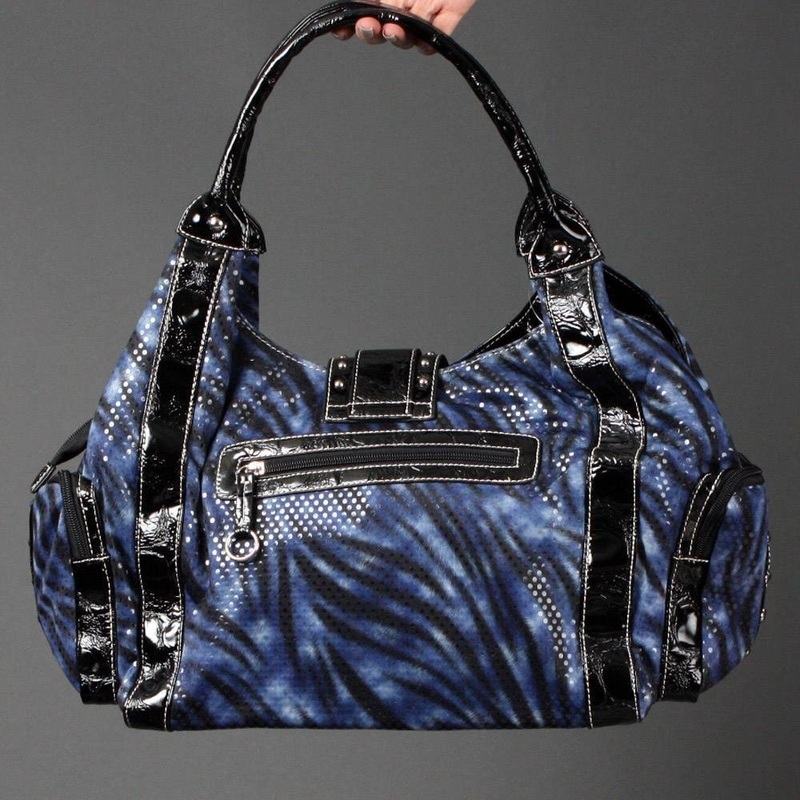 Goes great with metallic matching shoes or purses. Length from the beginning of the buckle to the first hole: 33"
Length from the beginning of the buckle to the last hole: 37"
BELT is made of genuine leather. 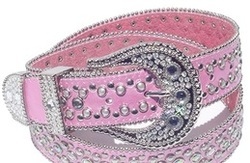 Belt has one row of rhinestones. Small studs are all around the edge of the belt. 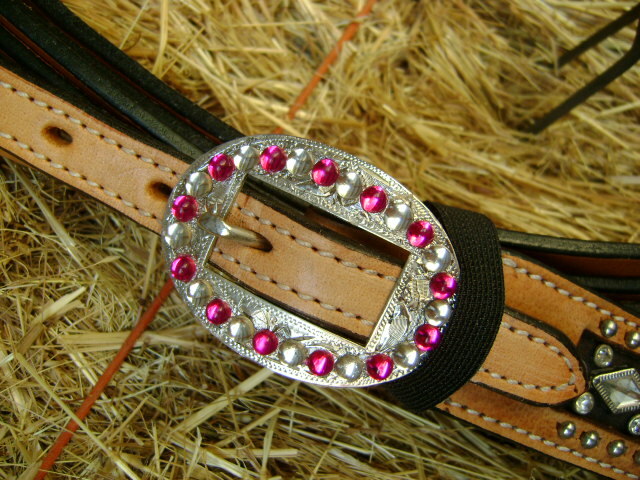 Square shapped buckle and keeper are fully filled with large rhinestones. This was made very intricately with great quality. 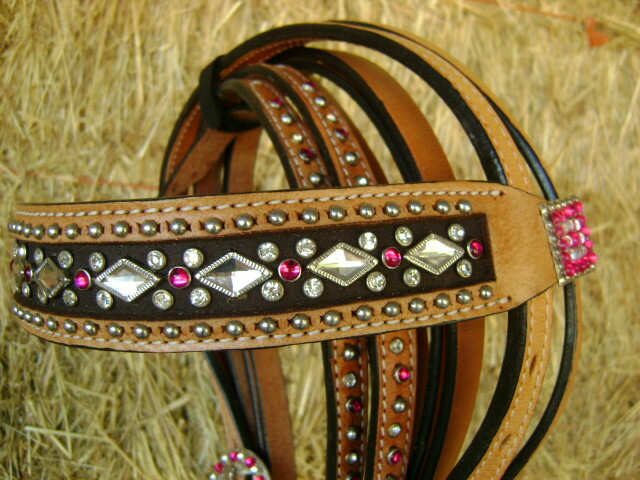 Length from the beginning of the buckle to the first hole: 37 1/2"
Length from the beginning of the buckle to the last hole: 42 "
Dark Brown Rhinestone Leather Studded Belt with removable snap-on buckle and keeper. BELT is made of leather. One row of clear rhinestones with two rows of studs on the sides and two rows of smaller rhinestaones. 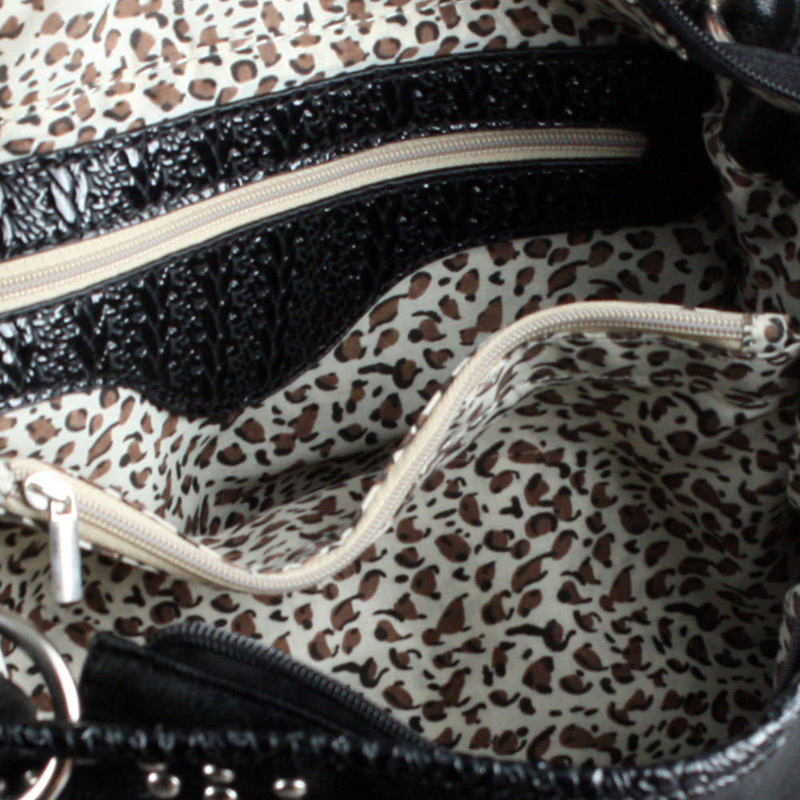 The rhinestones stick out and are lined with silver. BUCKLE and keeper are filled with small rhinestones. This was made very intricately with great quality. 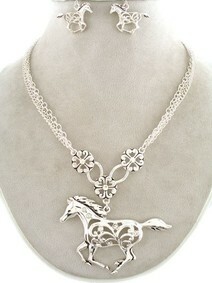 Dress up your t-shirt and jeans look with this trendy piece. 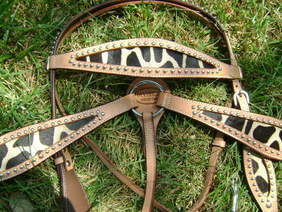 Length from the beginning of the buckle to the first hole: 39"
Length from the beginning of the buckle to the last hole: 43"
Leather strap with out Buckle measures 47" from Buckle to tip measures 50"
Silky White and Brown Brindle. Flecks of Brown and chrystals is Beautiful and Sparkly!!!! 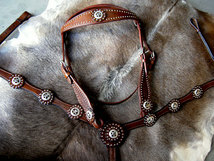 Nocona Brown with Silver Accents Western Belt 26"
GORGEOUS NoCona Belt made with Genuine leather! 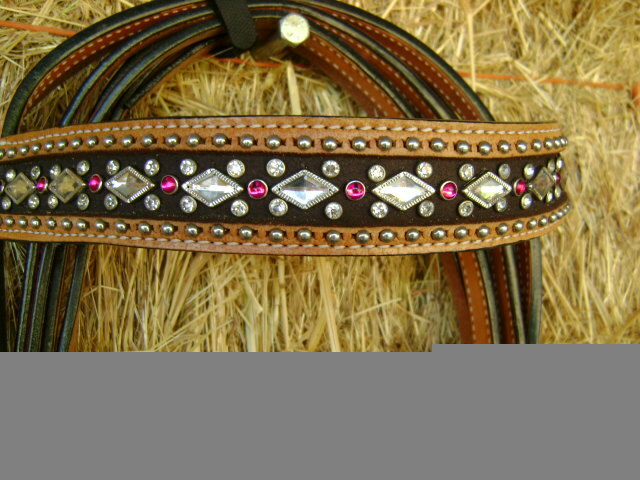 The belt reads size "26"
Would look great in the show ring! Would look great on anyone!!!!!!!! Size :16"w x 9"h x 5.1d in.